Hello my lovely readers, today I’m back with a review on a micellar water I have just finished the La Roche Posay Micellar Water Ultra Reactive Skin. I don’t have a very sensitive, reactive skin but I needed a micellar water and this one was on offer two for one at Farmacia Tei so I bought it. 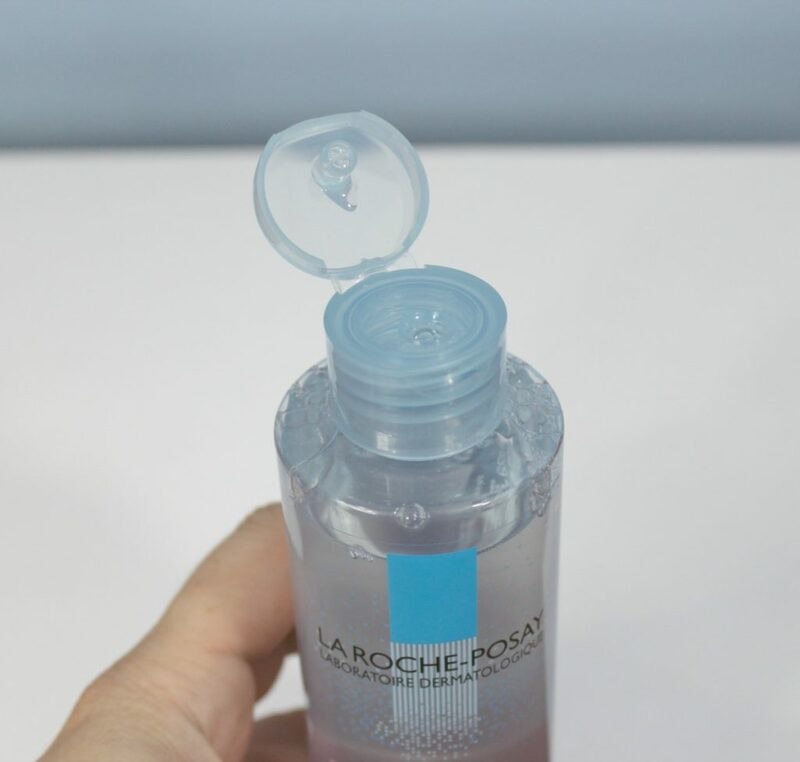 This is the first la Roche Posay product I tried so I was very curious about it. The La Roche Posay Micellar Water Ultra Reactive Skin is created for sensitive, reactive skin. It has a physiological pH and high cleansing efficacy and cleansing surfactants selected for an optimal tolerance. It removes perfectly the make-up, impurities and dirt and leaves the skin clean and clear without drying. 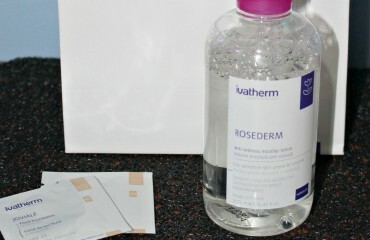 It gives an anti-tightness, anti-redness and anti-heating sensation, leaving the skin to regain its comfort. 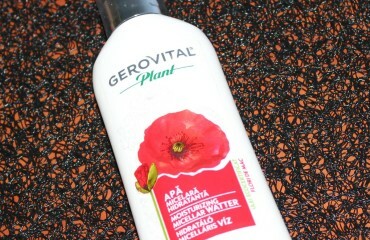 It is hydrating and has no soap, no colorants, no alcohol and no parabens. It is perfect for the make-up removal of the sensitive skin on the face, eyes and lips while respecting their physiological balance. Directions for use : Apply to the face, eyes and lips using a cotton pad. No rinsing. External use only. 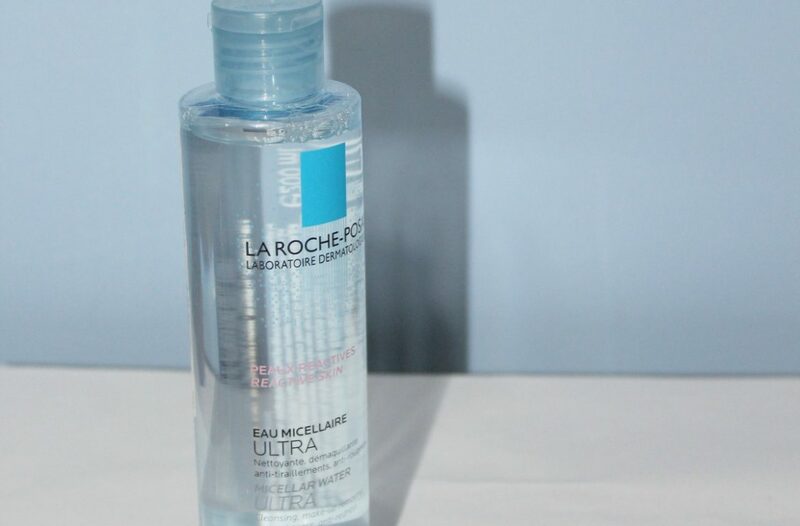 The La Roche Posay Micellar Water Ultra Reactive Skin I had was the 200 ml version (there an 100 ml travel size and a larger 400 ml one) and has a valability of 6 months. It comes with a sturdy cap which makes it harder to spill in the bag, therefore making it easy for travel and use. It has no smell and has a water consistency. 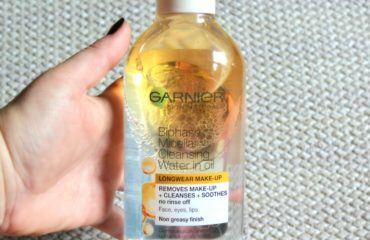 It gently cleansed all the make-up (for the mascara and eye make-up I needed several tries as well as for long-lasting lip products). It caused me no eye irritations (as some other products did, when my eyes were a bit sensitive at times) as well as no redness, irritations or itching of the skin. Ingredients : AQUA / WATER, GLYCERIN, PEG-7 CAPRYLIC/CAPRIC GLYCERIDES, POLOXAMER 124, POLOXAMER 184, PEG-6 CAPRYLIC/CAPRIC GLYCERIDES, POLYSORBATE 80, DISODIUM EDTA, BHT and MYRTRIMONIUM BROMIDE . 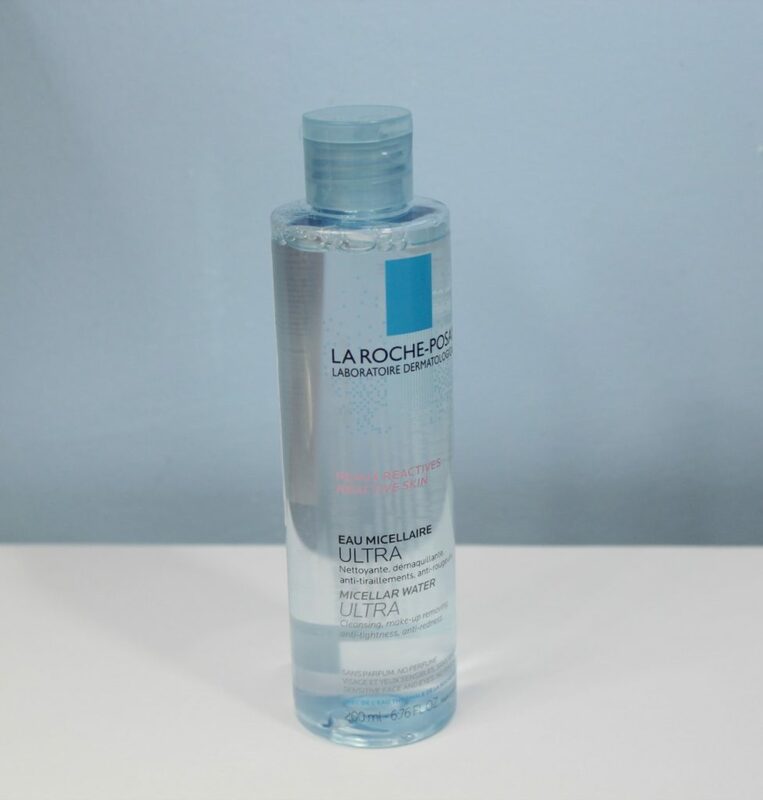 You can find the La Roche Posay Micellar Water Ultra Reactive Skin in stores and online at the price of aprox. 11,50 ron/100 ml; 35,50 ron/200 ml and 50,50 ron/400 ml.